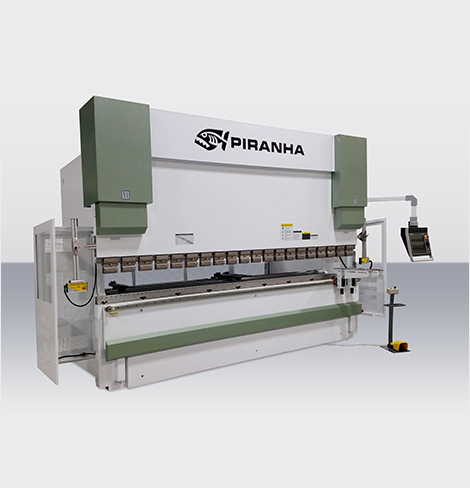 Description: Piranha offers press brakes from 35 to 3,000 tons. 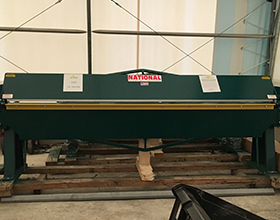 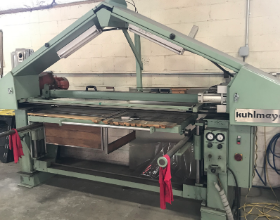 As part of their Perfect Machine Process, every Piranha press brake is rigorously inspected in their Rockford, Illinois, facility-so that it's ready for seamless installation in your shop. 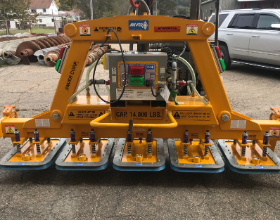 With Piranha's EasyCrown, eliminate guesswork and rework with a crowning system that automatically compensates for deflection through hydraulic cylinders in the bed. 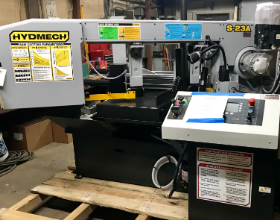 All you have to do is program your part, the material type, thickness and tools into the Delem controller, and it automatically adjusts for accuracy.